BMW – the “Ultimate Driving Machine.” BMW engineers pride themselves on innovation and cutting-edge automotive technologies. They offer luxury vehicles equipped with well-designed turbocharged engines paired with dynamic transmissions and fine-tuned suspensions. While this lends itself to automotive perfection, it also means that you don’t want to leave your luxury vehicle in the hands of just any auto repair shop! It’s true that BMW repairs and parts can be costly, but a properly maintained vehicle is much less likely to require expensive repairs. As the Ultimate Driving Machine, it has a reputation for dependability and superior design ensuring consistent performance and longevity. At We Fix It Auto Repair, we will make sure that your BMW is not only properly maintained, but given a thorough inspection each time it enters our shop. Our automotive technicians are well trained in BMW technology and are readily equipped to handle any automotive maintenance or repair issue you bring into our shop. As with any vehicle, regular oil changes are one of the most vital preventative maintenance items you can perform on your BMW. According to the BMW Oil and Safety Service, oil changes are only required every 15,000 miles on older BMWs and every 10,000 miles on newer vehicles. However, in order to keep your vehicle running at peak performance, BMW engineers recommend an intermediate oil change every 7,500 miles. It’s also important to make sure your auto repair shop uses the correct oil for your vehicle. Different year models and makes have different oil needs. Our auto technicians here at We Fix It Auto Repair know exactly which synthetic oils are recommended for your particular BMW. When you have your oil changed at our shop you will be assured to receive both high-quality parts and service. Brakes are never to be taken lightly on any vehicle and especially BMW brakes! 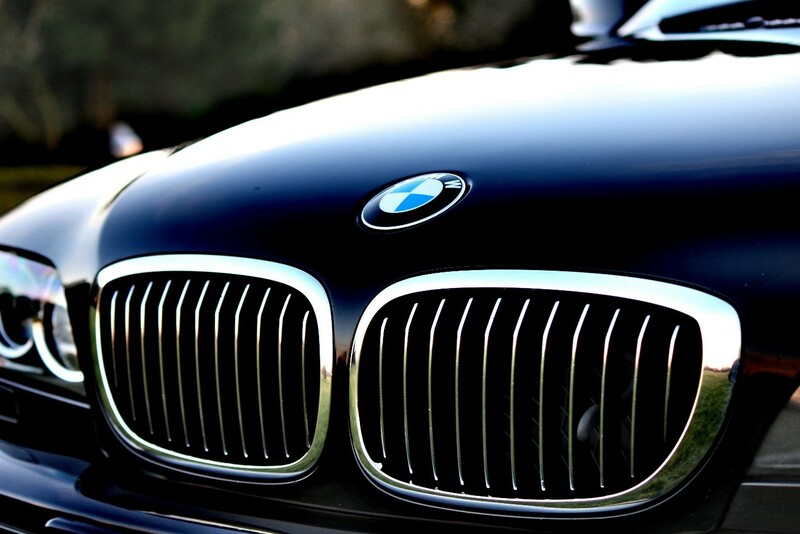 Along with the rest of this high-performance vehicle, BMWs also have high-performance brakes. When you bring your BMW to our specialized auto repair shop, you can have the confidence that your BMW brake service will be done right – the first time. This is a precise vehicle and we will make sure your brake repair is done just as safely and precisely as your vehicle requires.